Mike: I’ve been steeping for the love for too long. It’s that time again to steep for the game. 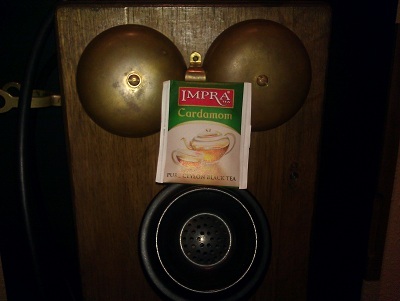 Today’s steep: Impra Cardamom.